Startling new data reveals tiger numbers have increased rapidly in the first reserve in India where local tribes have won the right to stay. The information, which the Indian National Tiger Conservation authority originally tried to suppress, discredits government policy to remove the many tribes whose lands have been turned into tiger reserves. Between 2010 and 2014 the tiger population in the BRT Tiger Reserve in Karnataka state almost doubled, from 35 to 68. Unlike elsewhere in India, local Soliga tribespeople have been allowed to continue living alongside tigers, even in the core of the reserve. 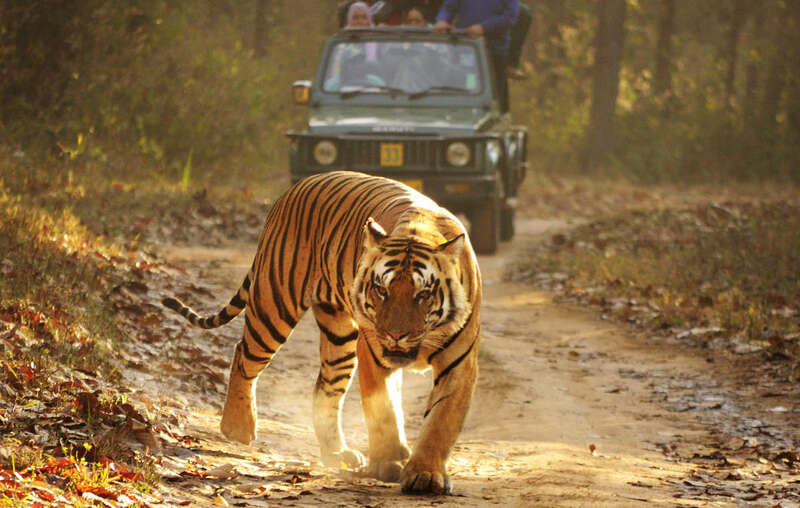 This increase is far higher than the national rate at which the tiger population is growing. The Soliga have a highly developed relationship with their natural environment, and venerate the tiger. Madegowda, a Soliga man, said, “We worship tigers as gods. There hasn’t been a single incident of conflict with tigers and Soligas or hunting here." 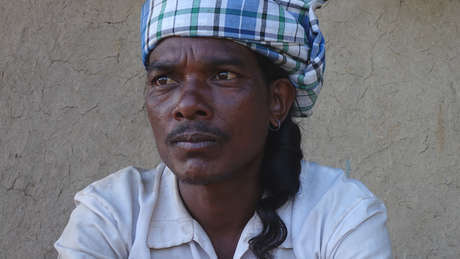 Across India, tribal communities are being broken up and evicted from their ancestral lands in the name of tiger conservation. 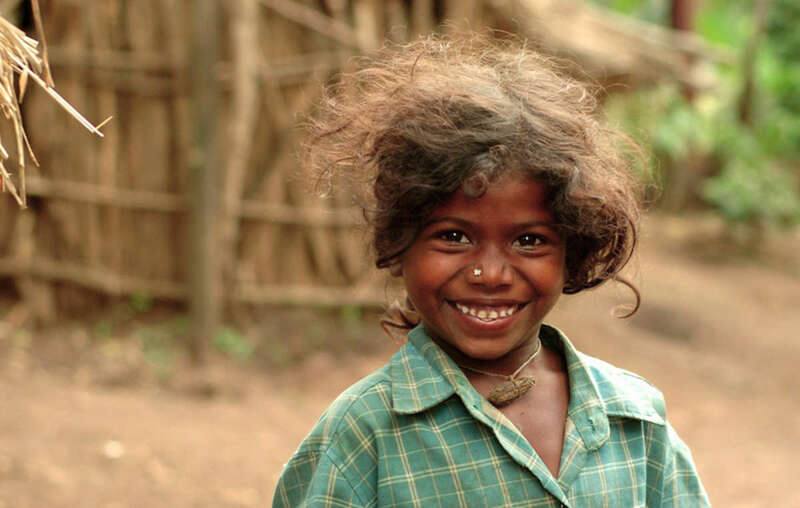 In 2014, hundreds of Baiga tribespeople were evicted from Kanha Tiger Reserve – home of Rudyard Kipling’s “Jungle Book” – while over a hundred thousand tourists are welcomed into the reserve every year. Survival International, the global movement for tribal people’s rights, is calling for a new conservation model that respects tribal peoples’ rights and uses their expertise to protect and enhance ecological diversity. Tribal peoples are better at looking after their environment than anyone else: they are the best conservationists and guardians of the natural world.